Looking to get noticed? 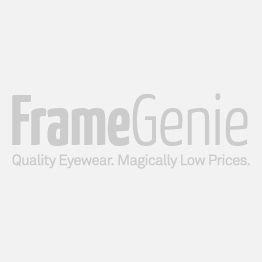 These men's vintage inspired, round stainless steel frames will grab everyone's attention. A spring hinge and nosepads provide even more comfort. Available in black, gunmetal, and blue.